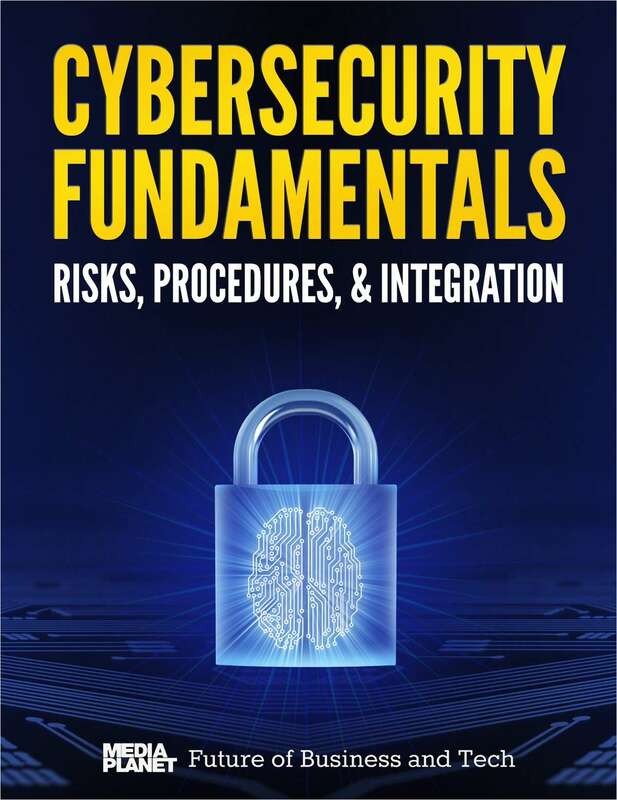 "Cybersecurity Fundamentals - Risks, Procedures, & Integration"
Free eGuide: "Cybersecurity Fundamentals - Risks, Procedures, & Integration"
The core of the Internet is getting weaker as we connect ever more of our lives - phones, tablets, cars, refrigerators - to it. Meanwhile, the attacks are getting stronger. By submitting this content request, I have legitimate interest in the content and agree that Mediaplanet: Future of Business and Tech, their partners, and the creators of any other content I have selected may contact me regarding news, products, and services that may be of interest to me.